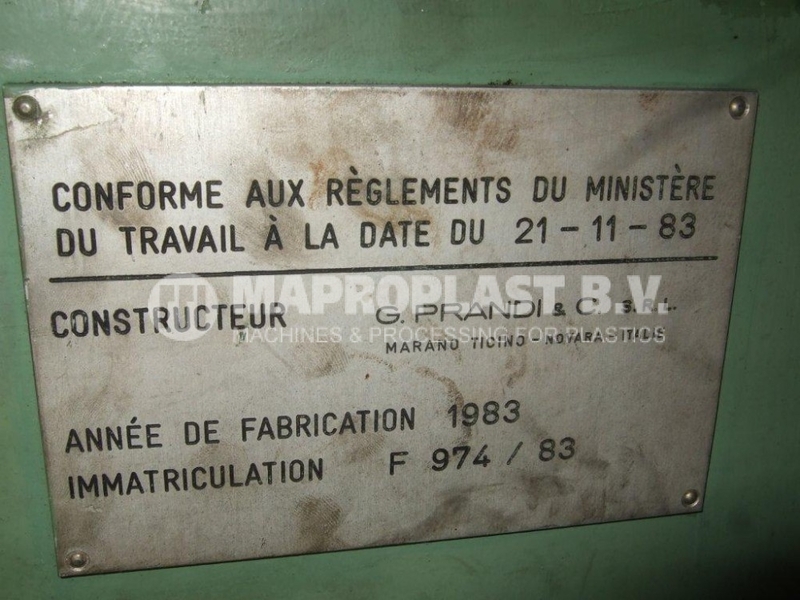 Make : Prandi ,originally 1983. 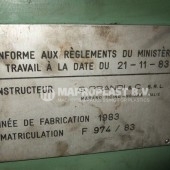 Ref nr. 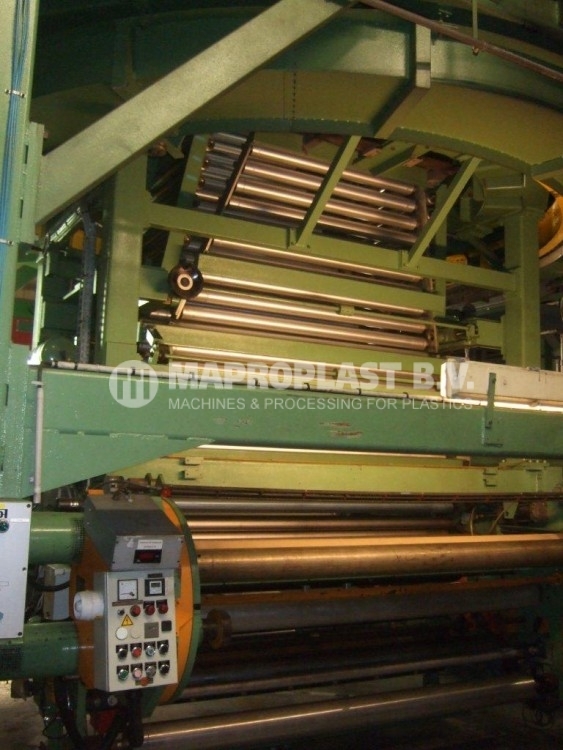 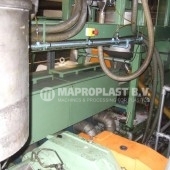 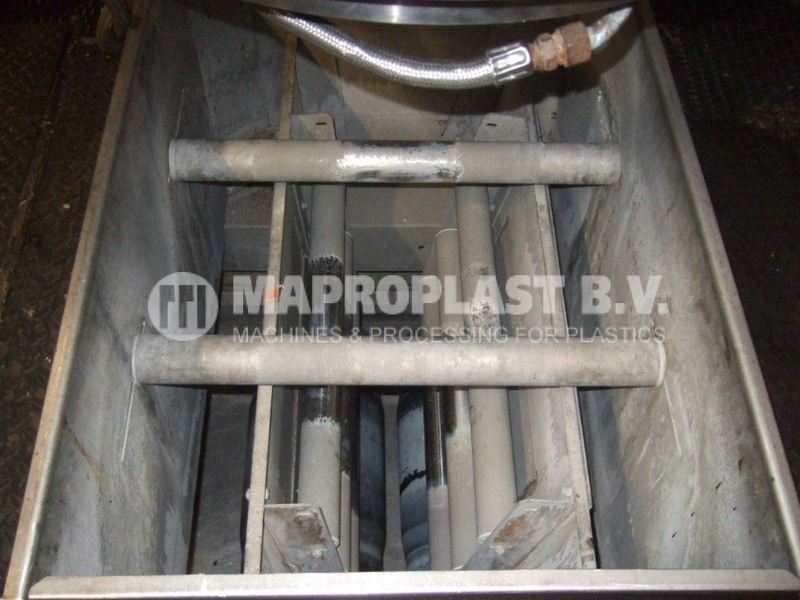 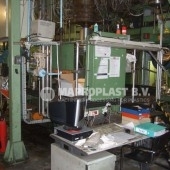 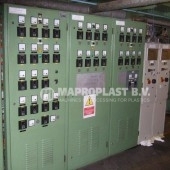 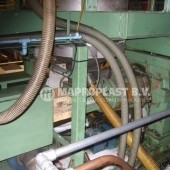 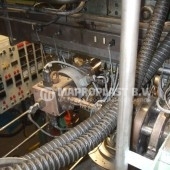 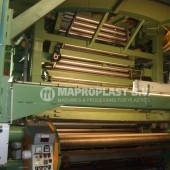 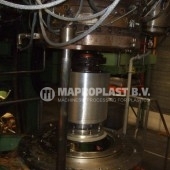 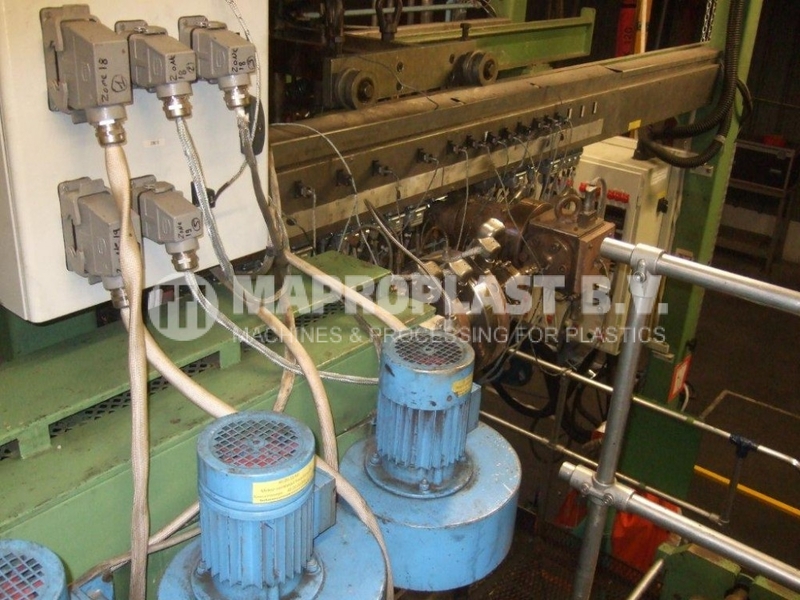 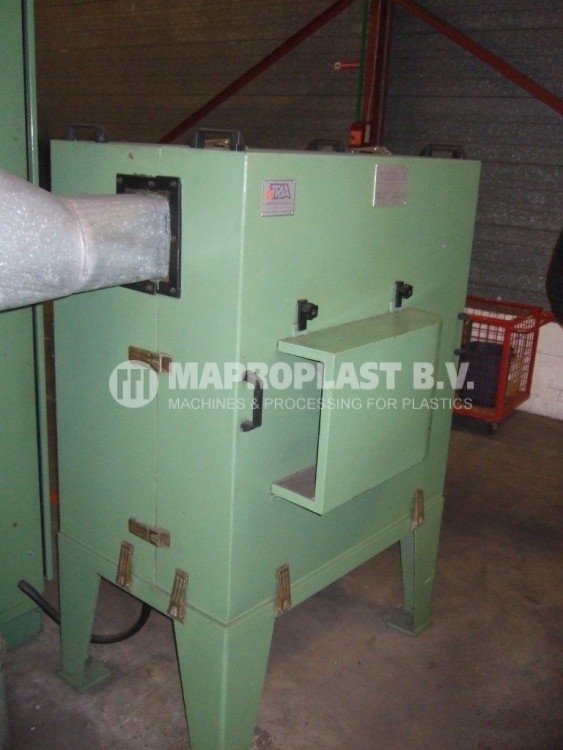 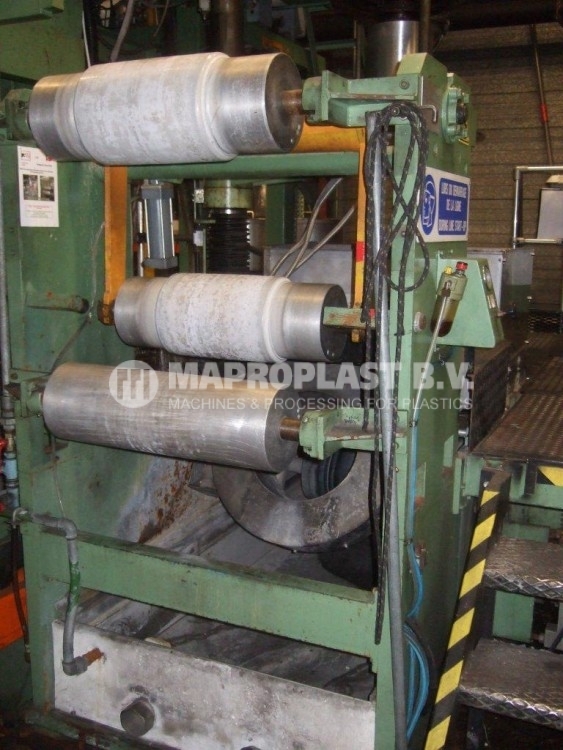 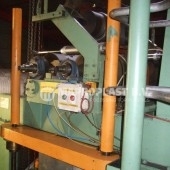 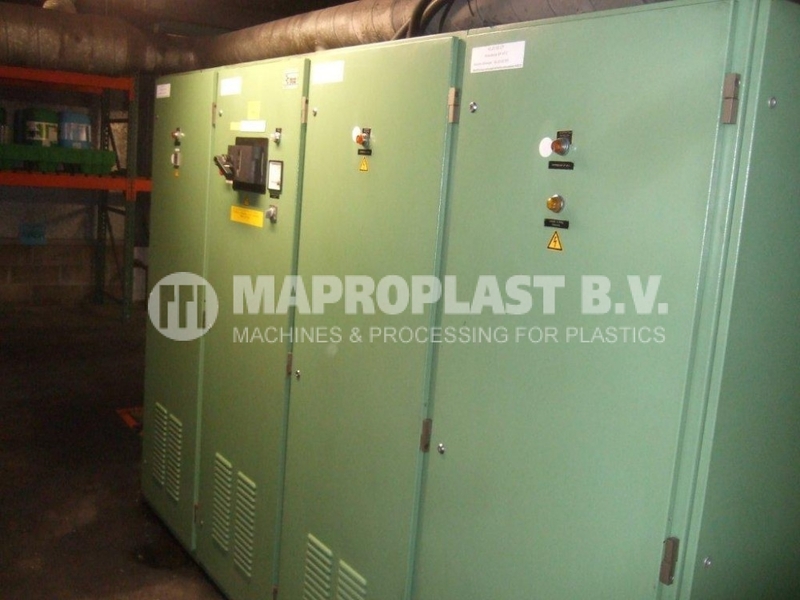 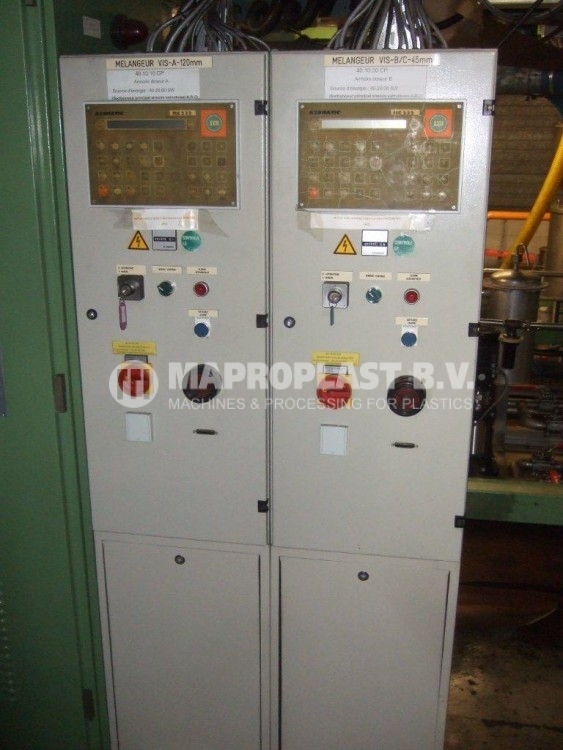 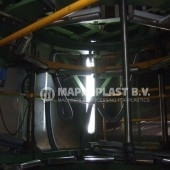 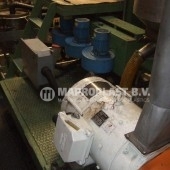 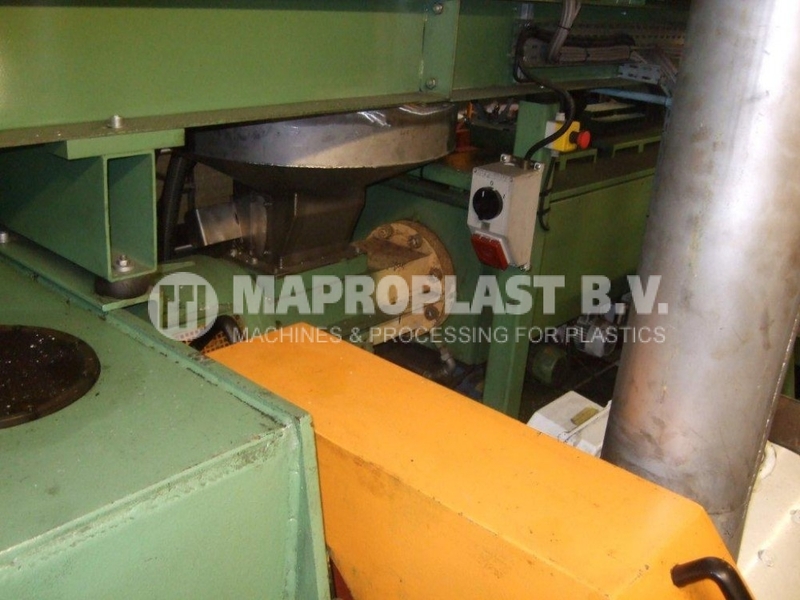 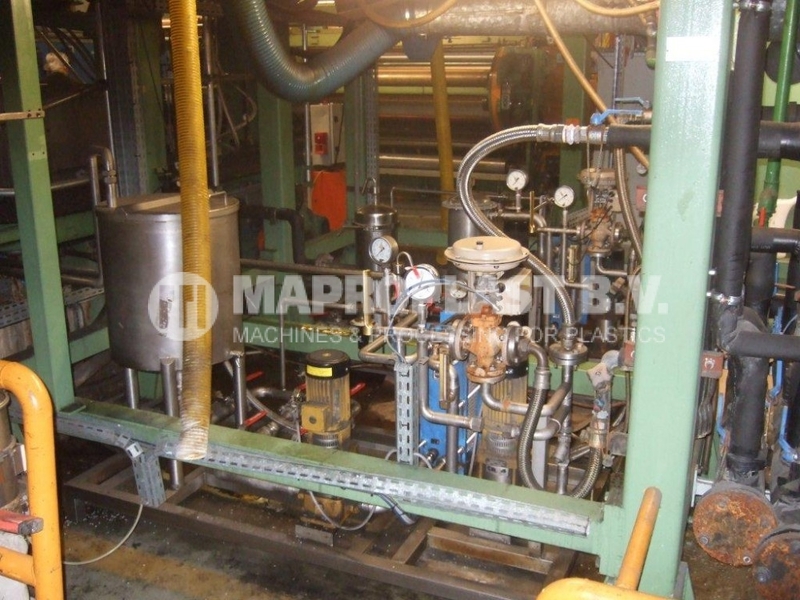 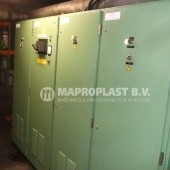 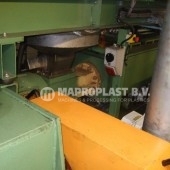 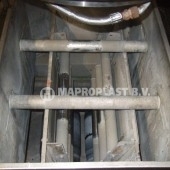 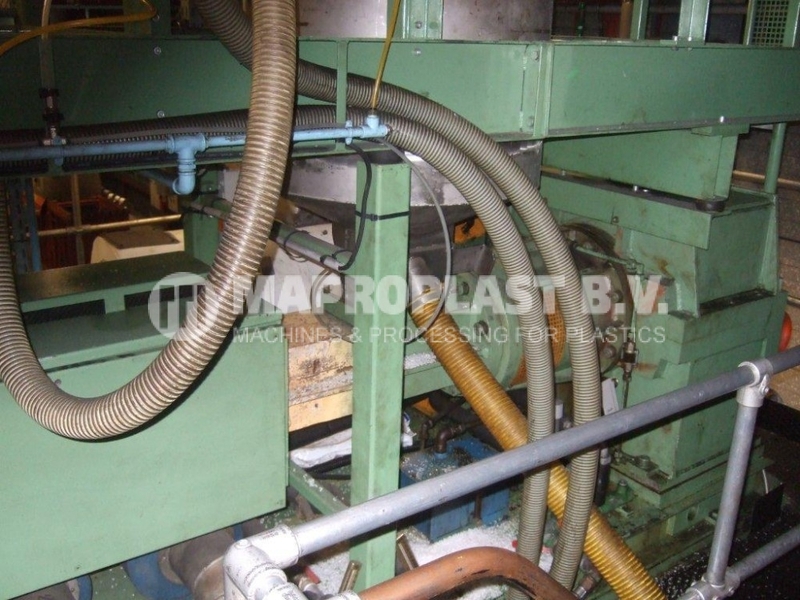 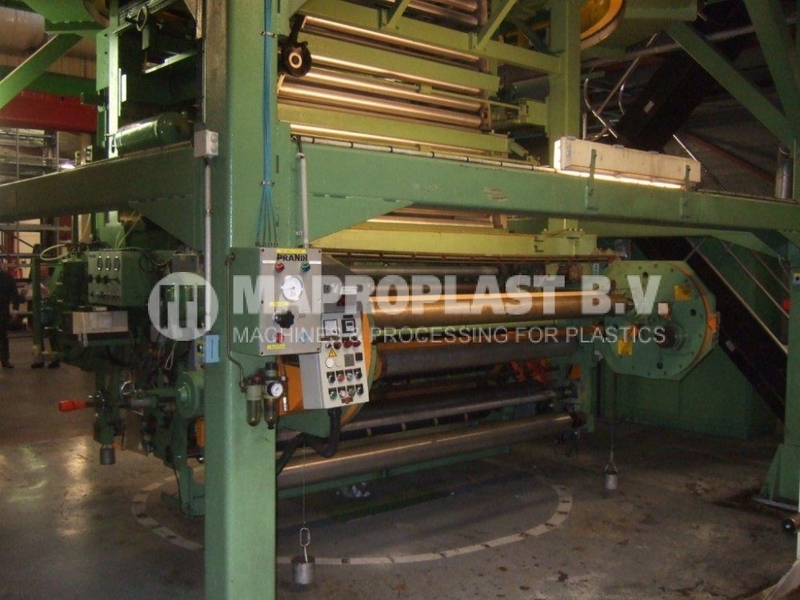 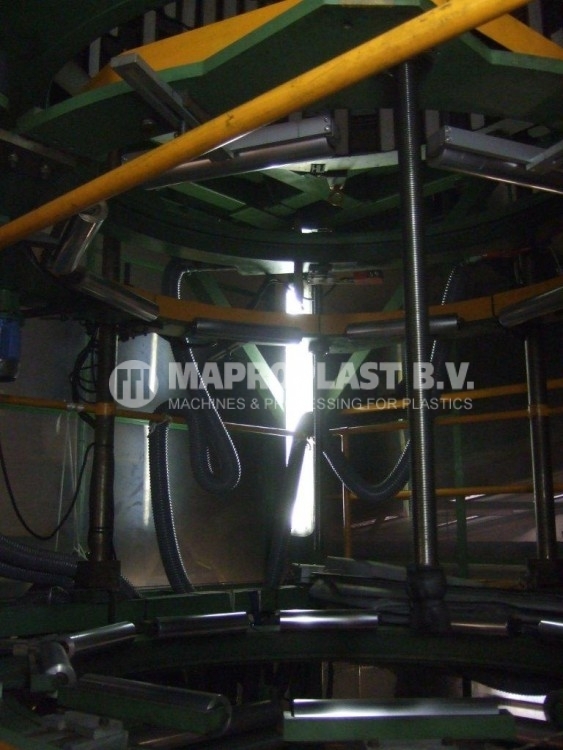 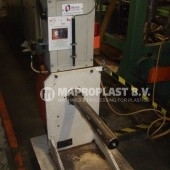 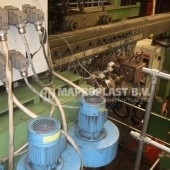 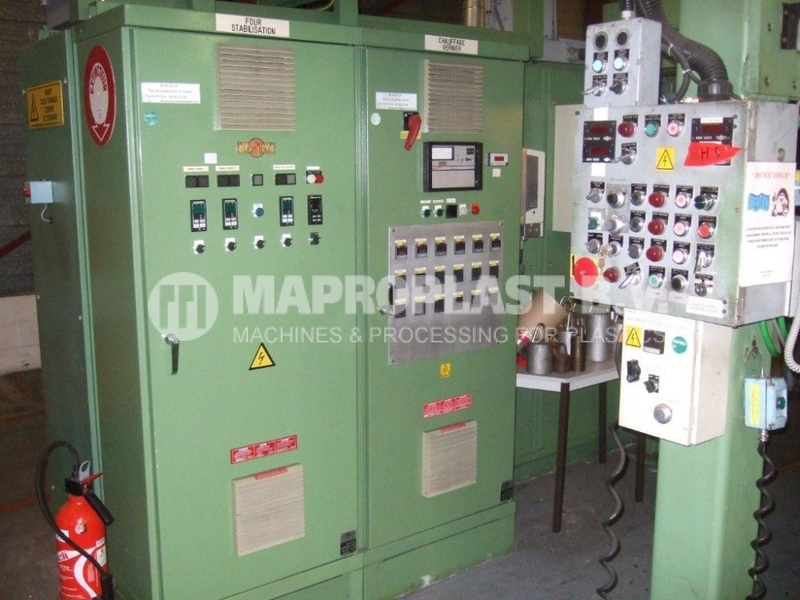 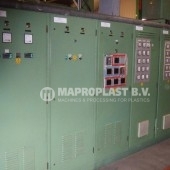 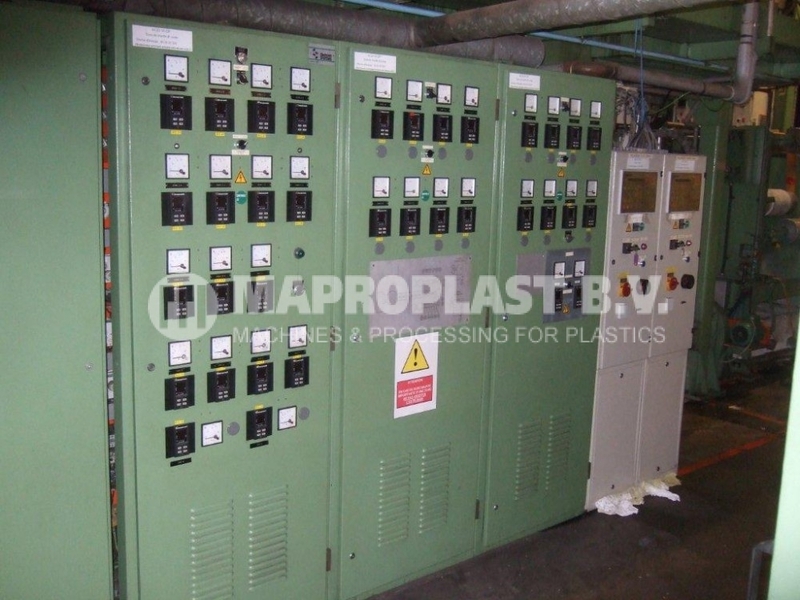 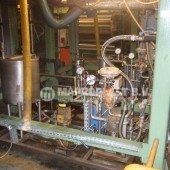 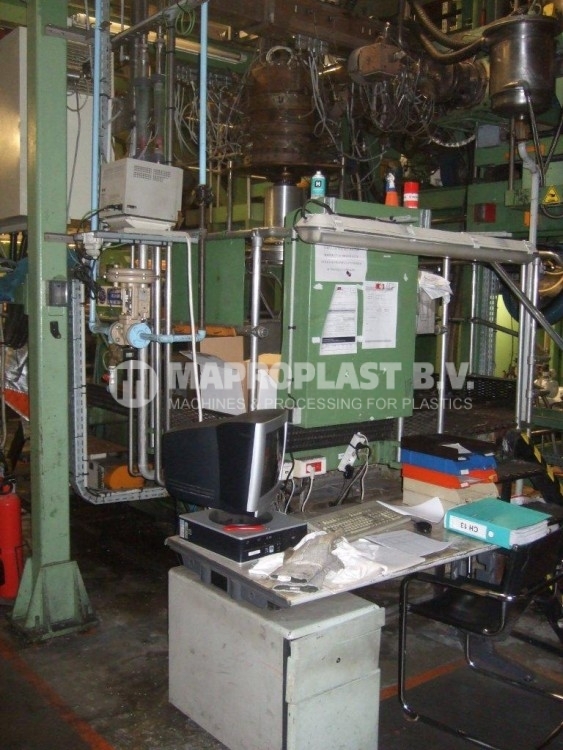 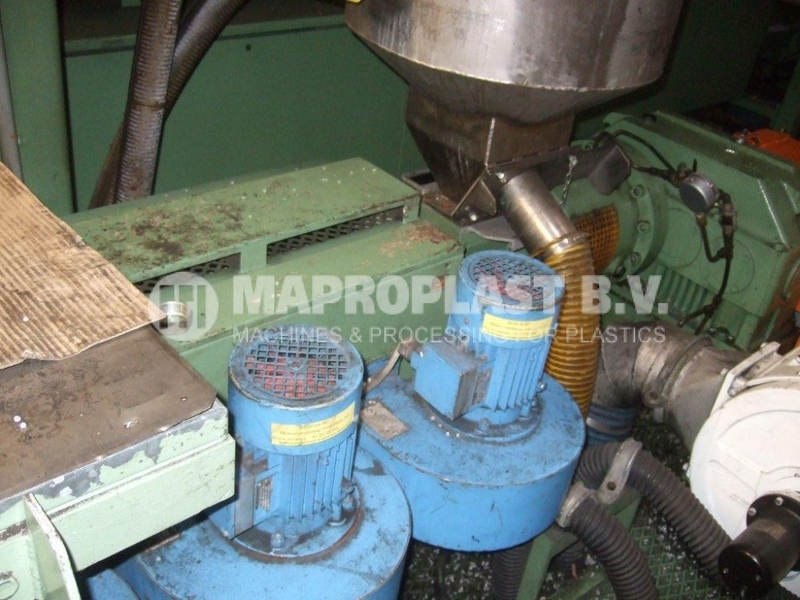 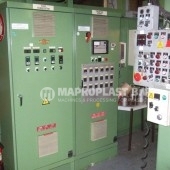 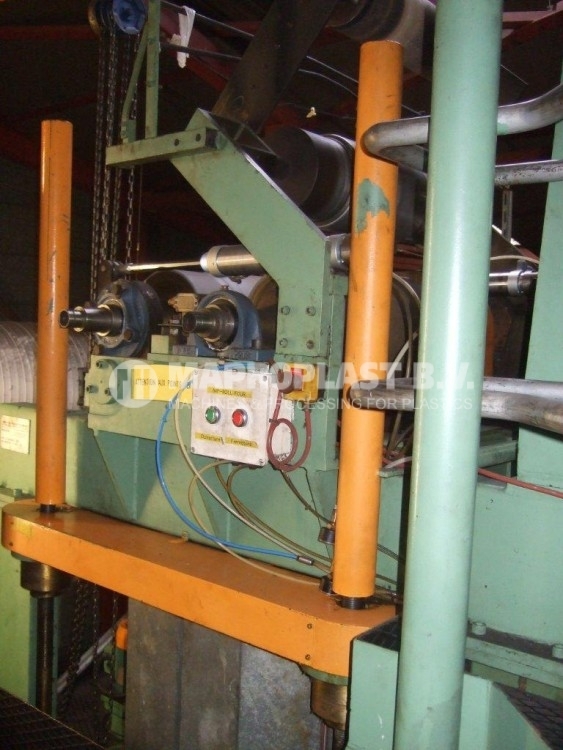 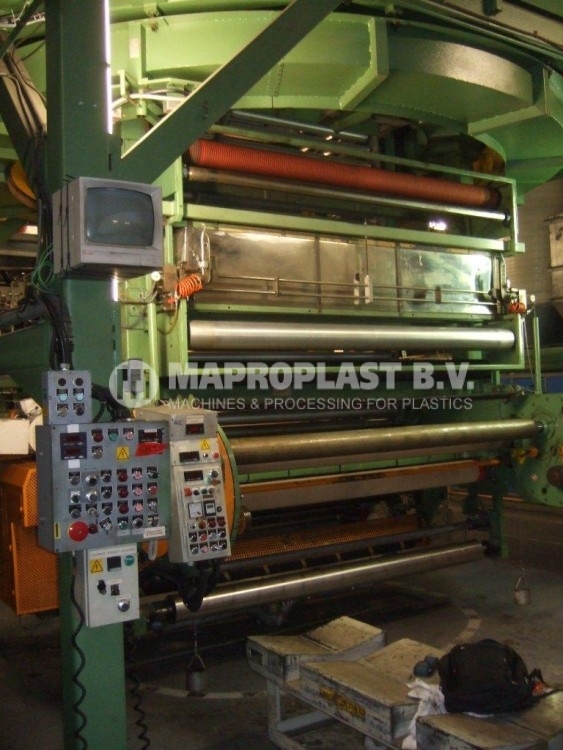 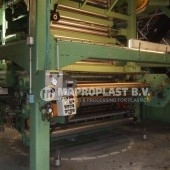 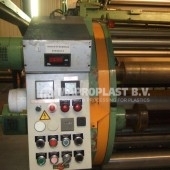 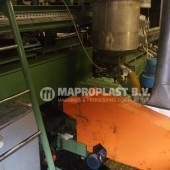 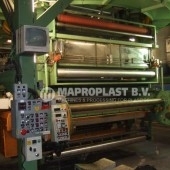 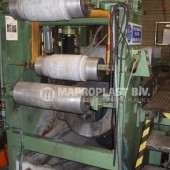 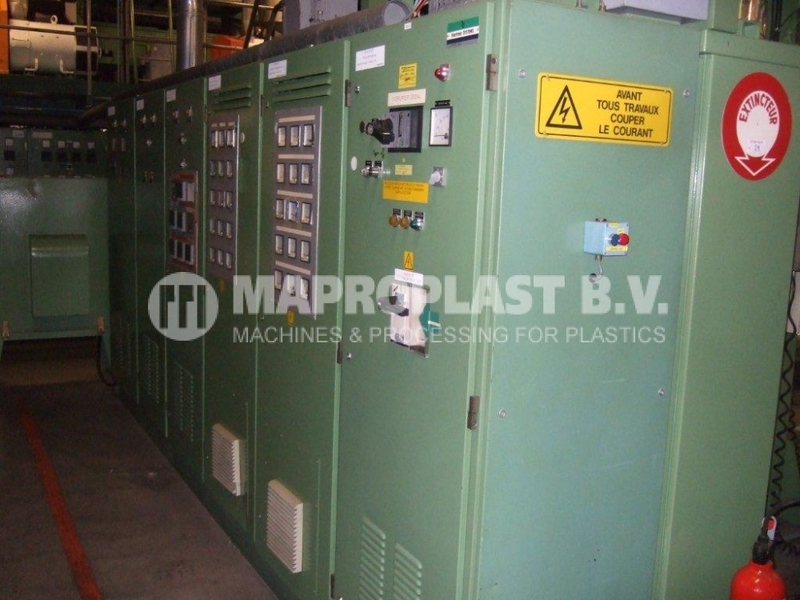 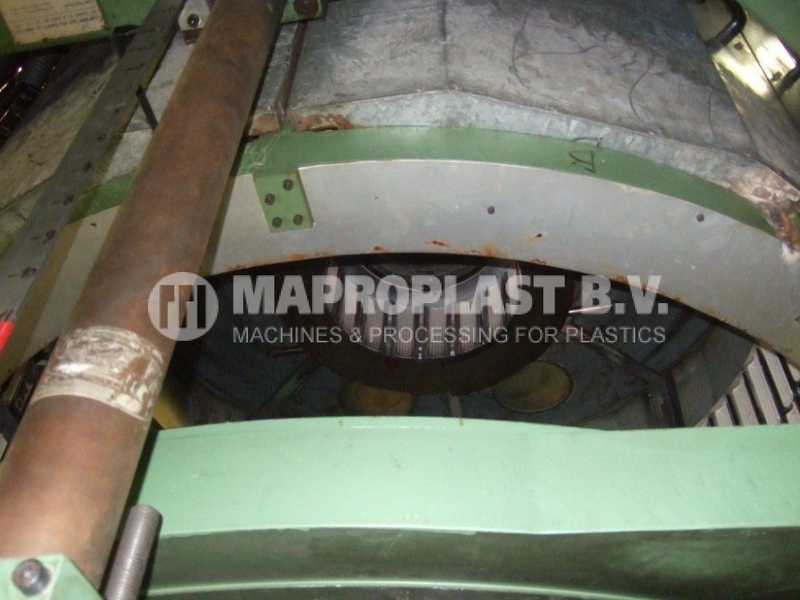 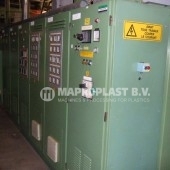 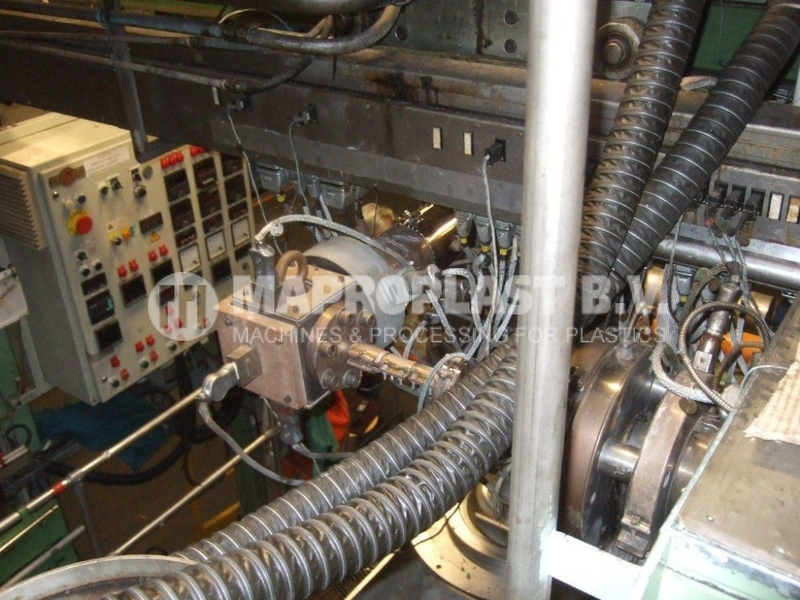 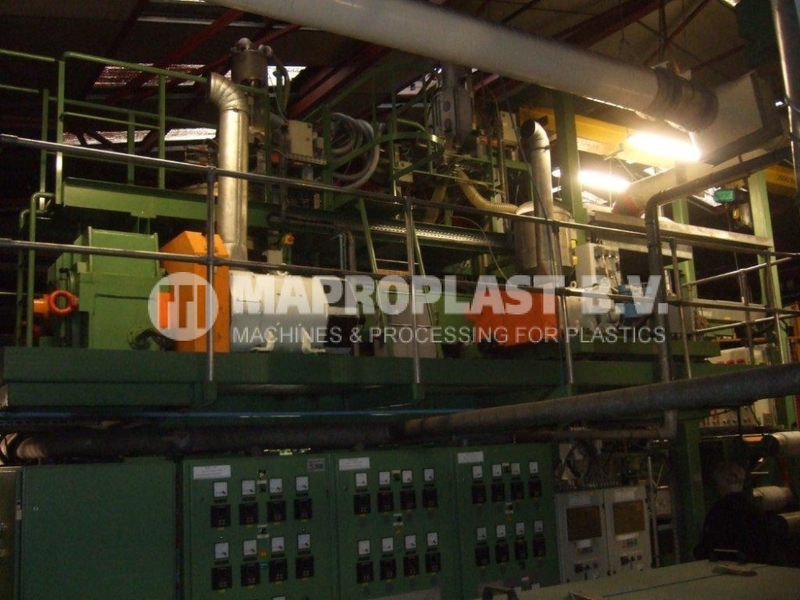 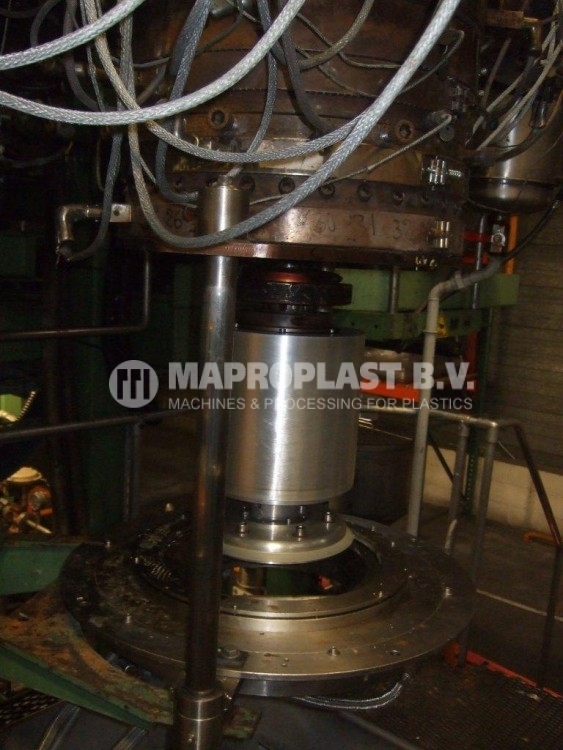 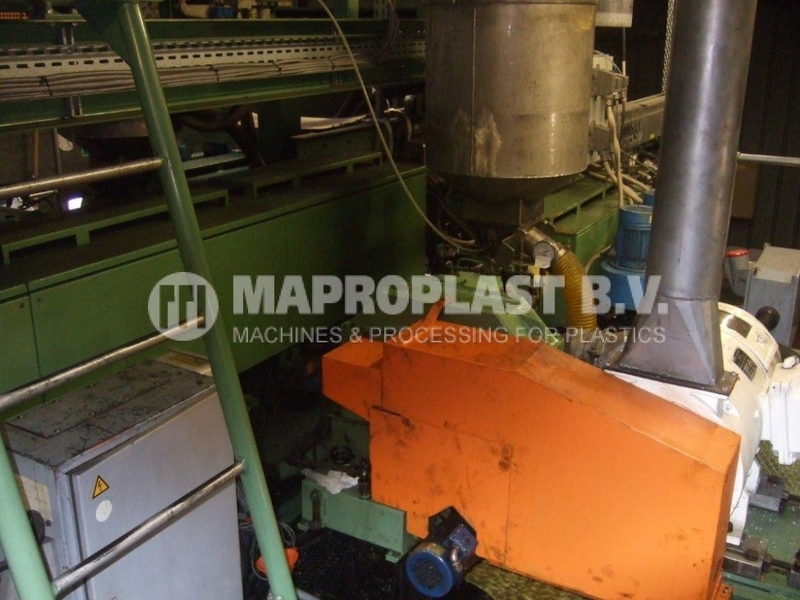 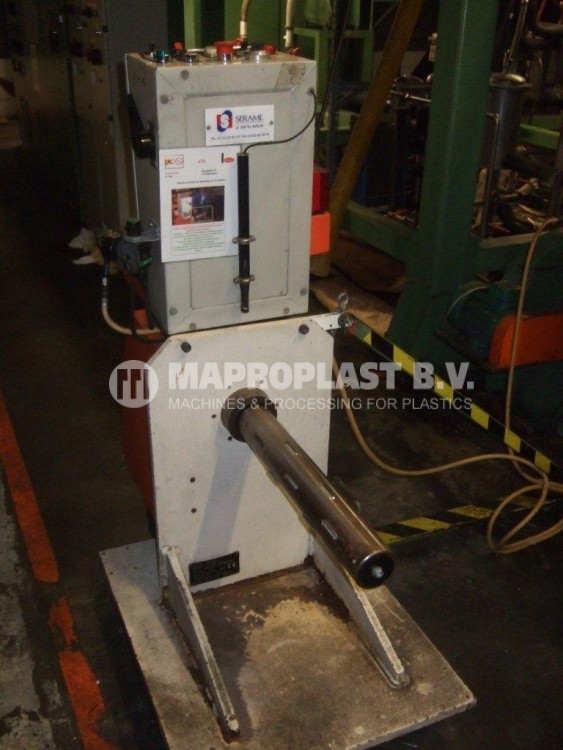 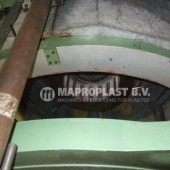 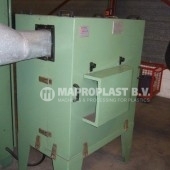 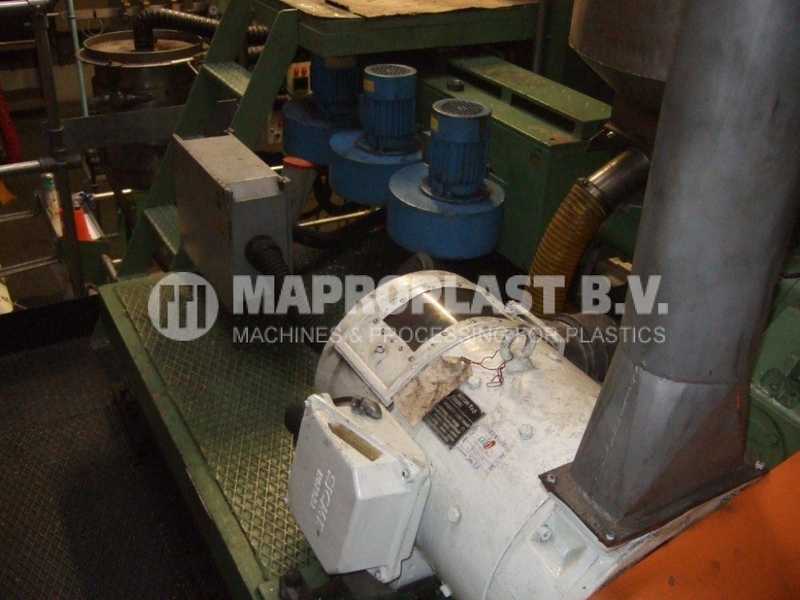 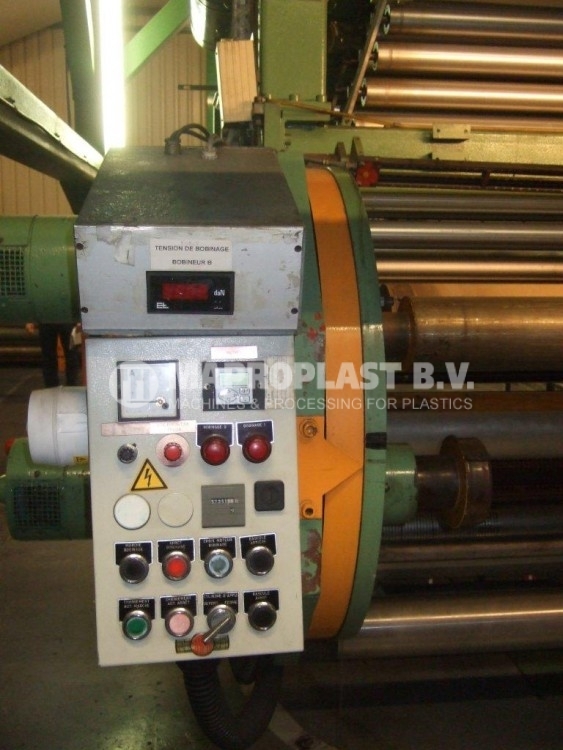 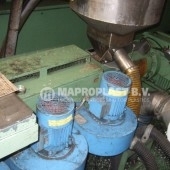 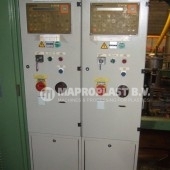 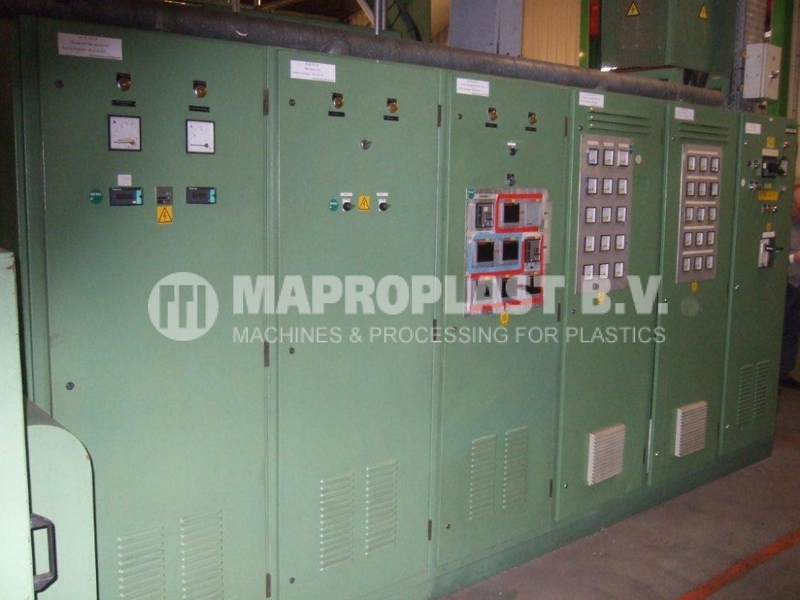 : 10.3.008/13.532 for this Prandi BOPP Extrusion Machine. 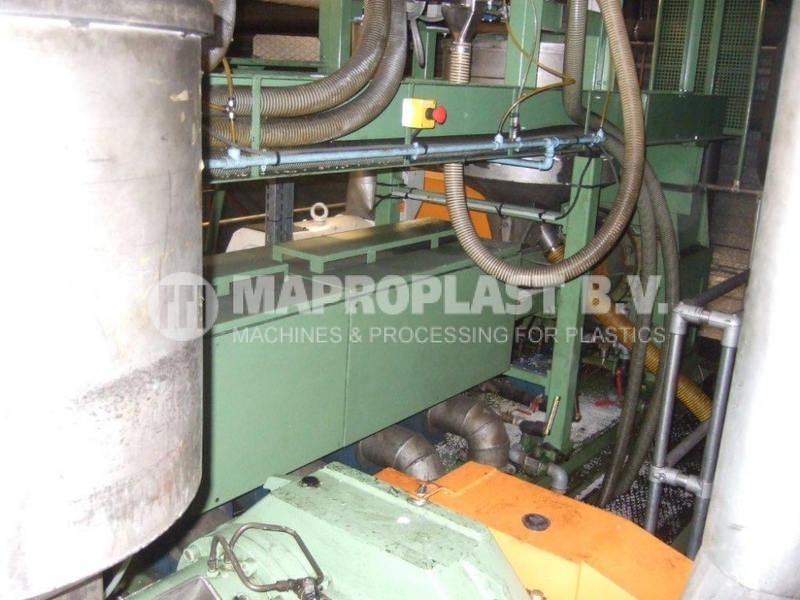 SKU: 10.3.008/13.532 Categories: Blown film, Extrusion lines Tags: BOPP extrusion line, BOPP film line, Extruder, extrusion line, single screw, used machine, used plastic machine Brand: prandi.